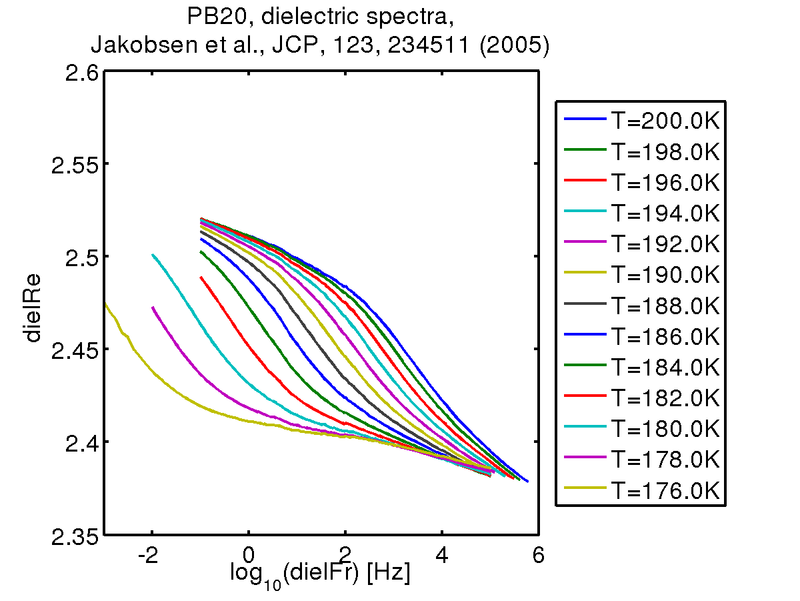 K. Niss and B. Jakobsen, Master thesis in physics, Department of Mathematics and Physics (IMFUFA), Roskilde University, 2003. 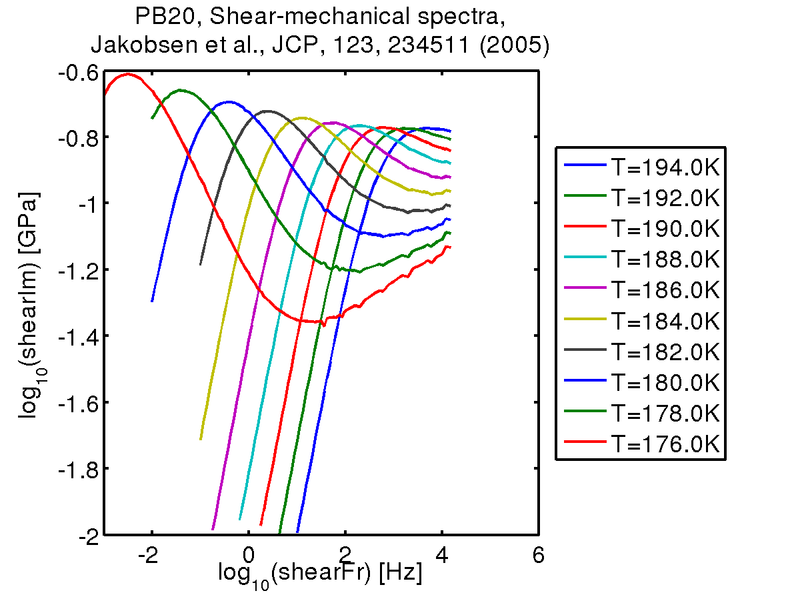 B. Jakobsen, K. Niss, and N.B. 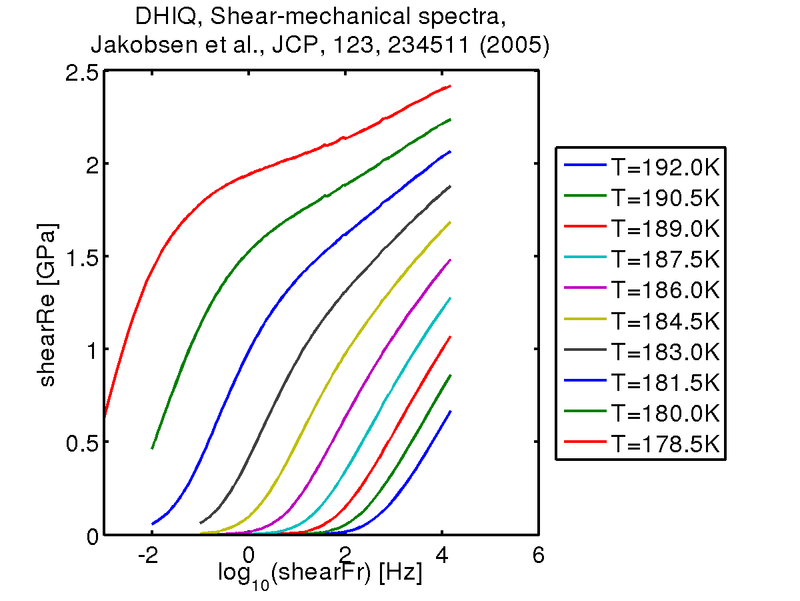 Olsen. 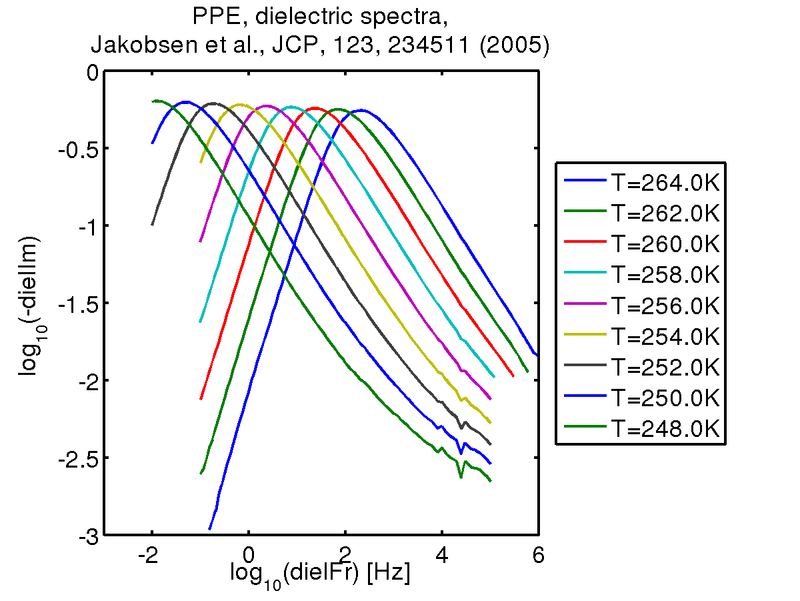 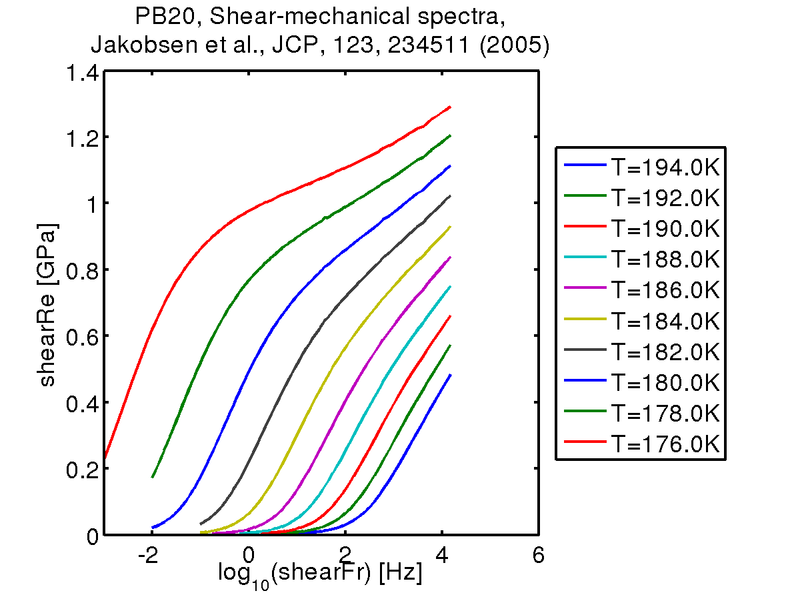 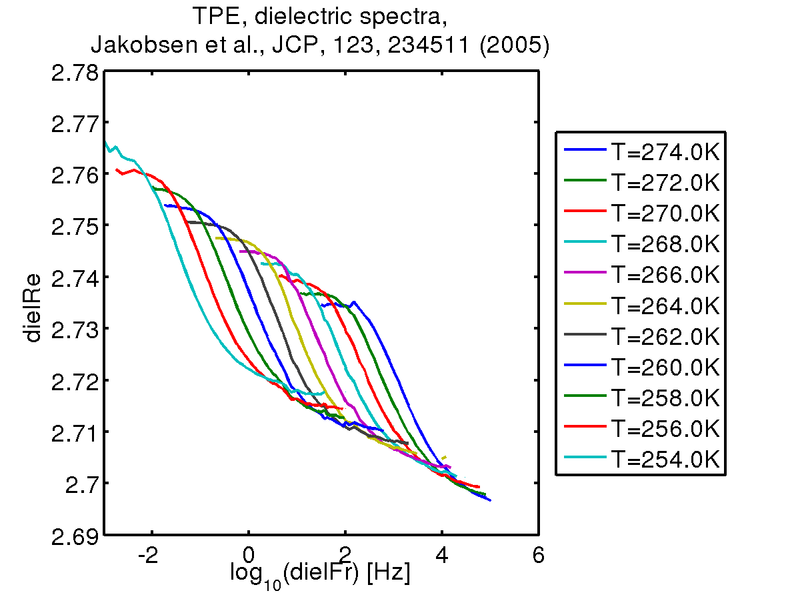 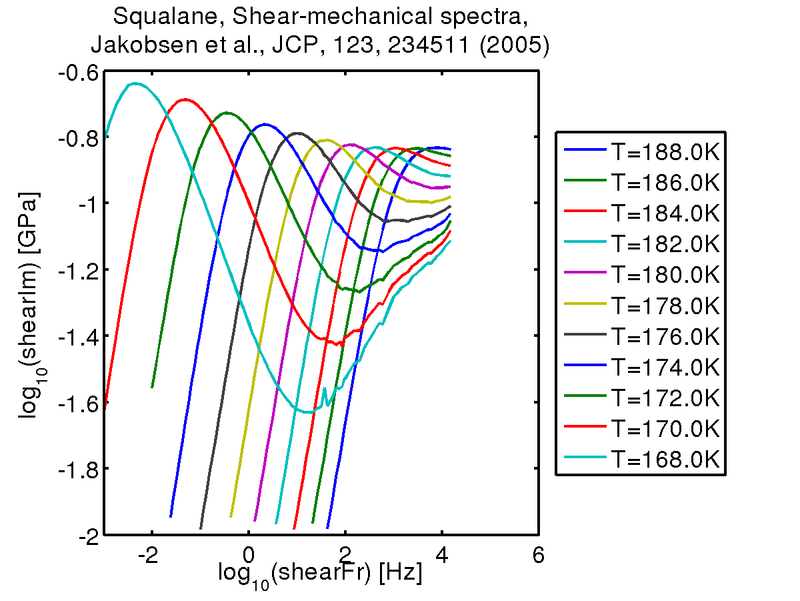 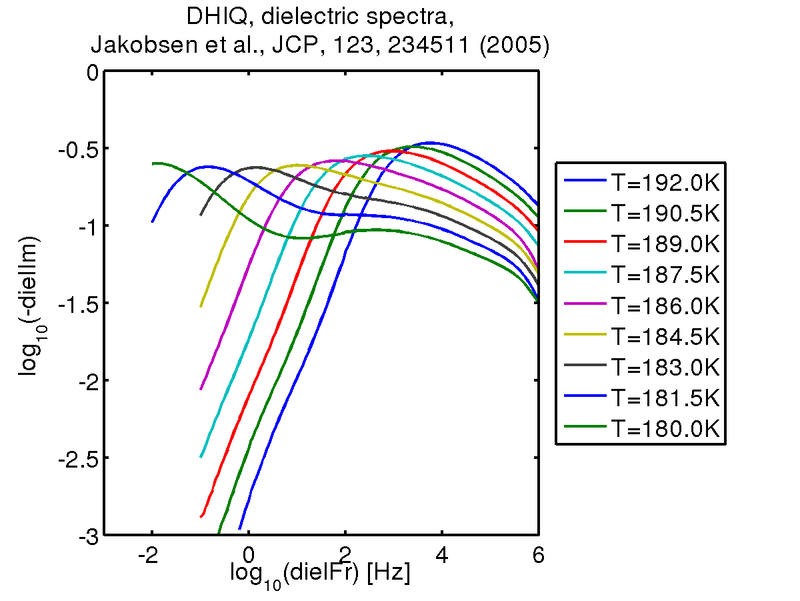 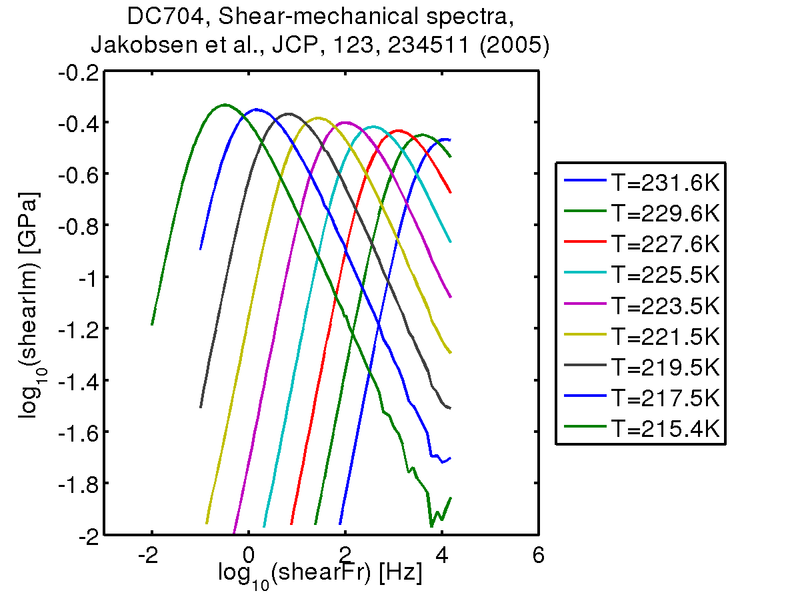 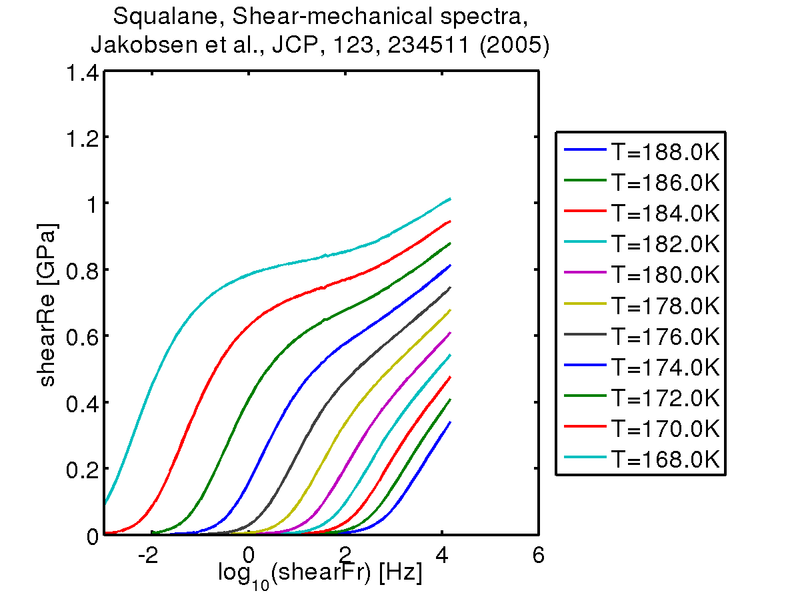 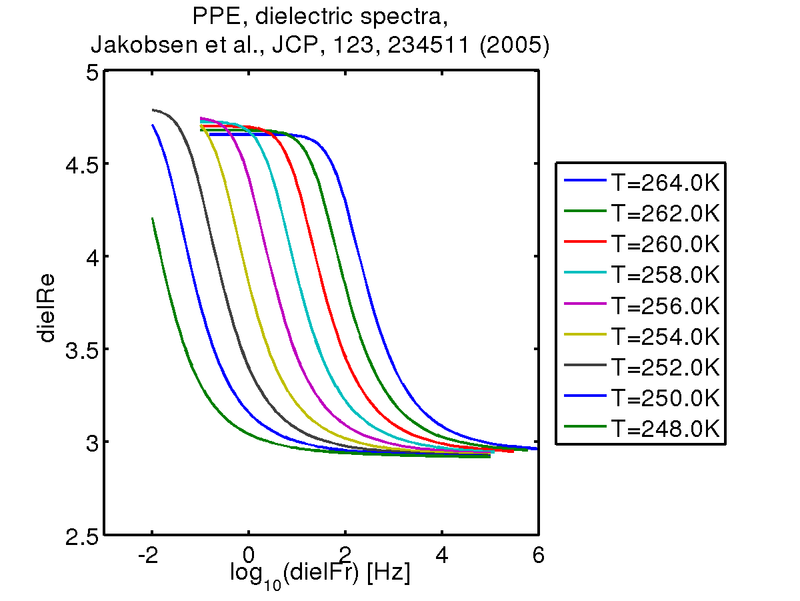 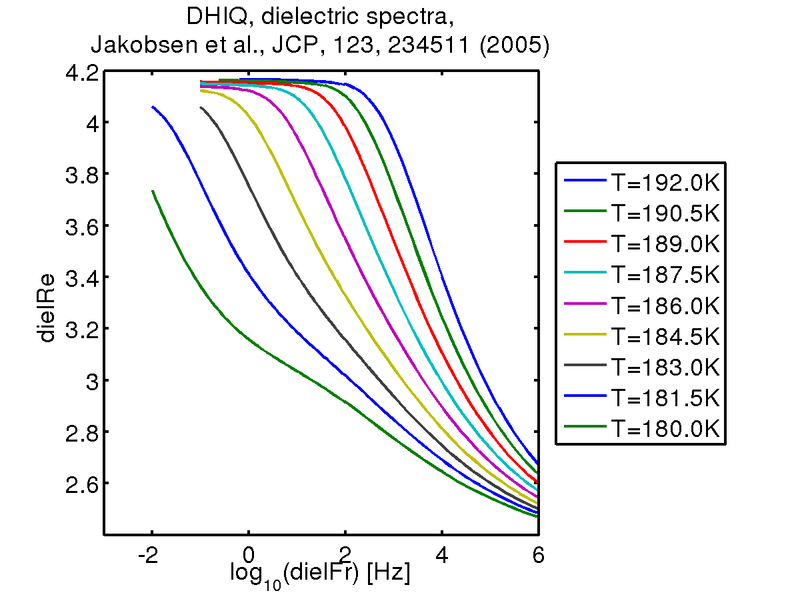 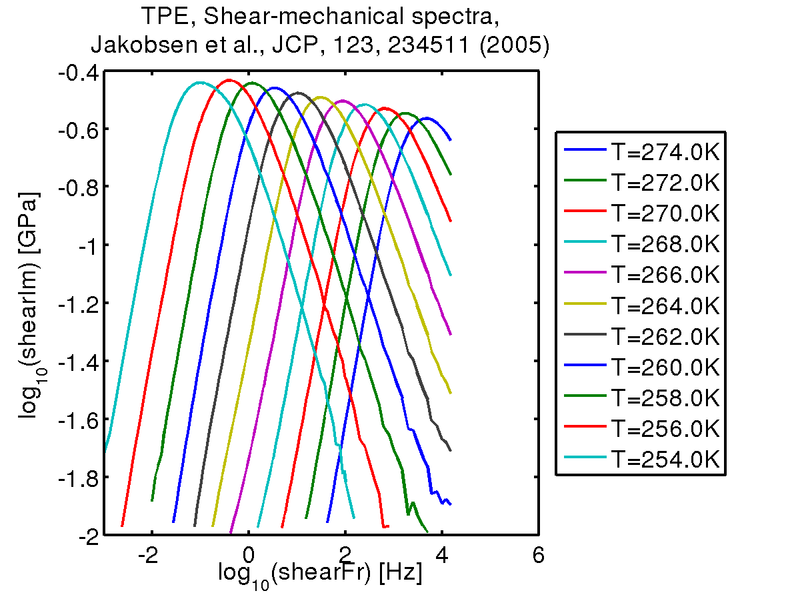 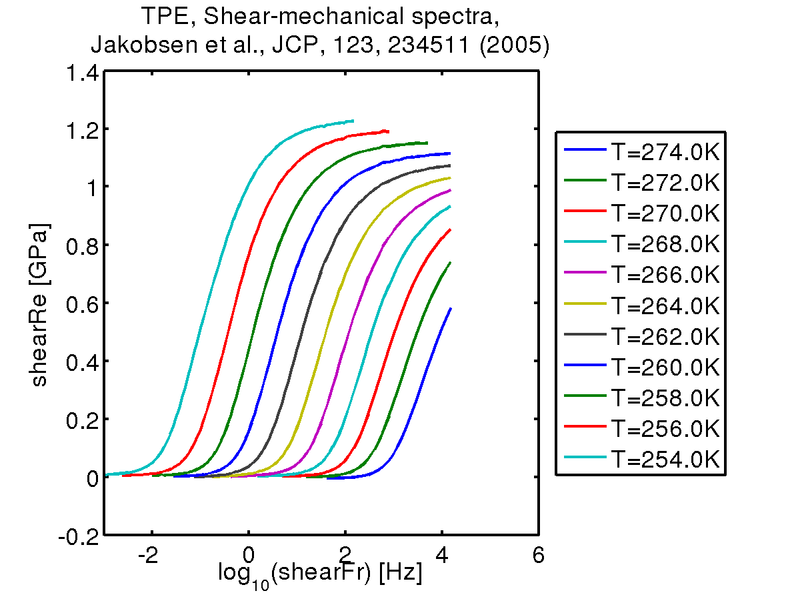 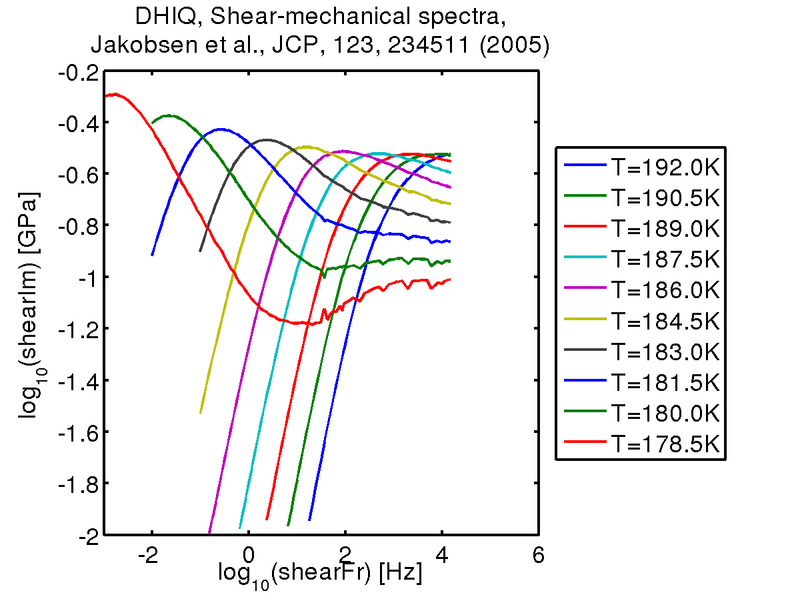 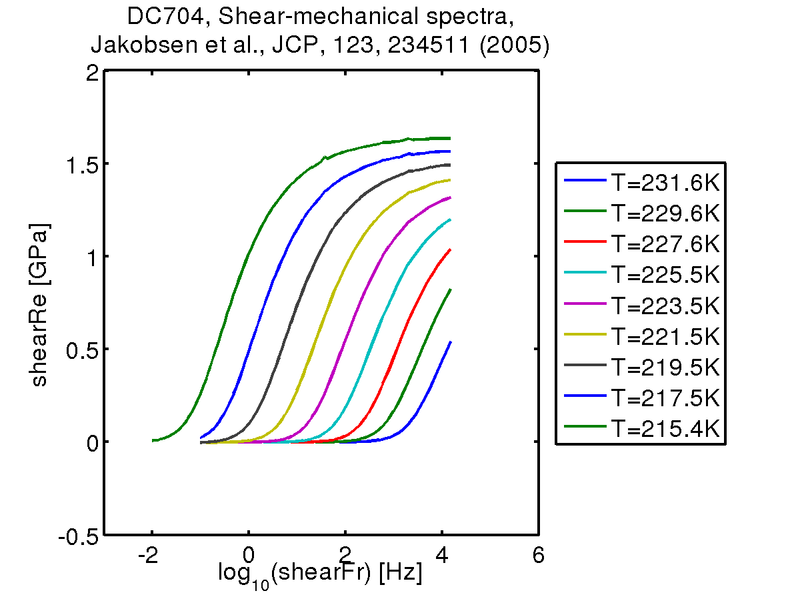 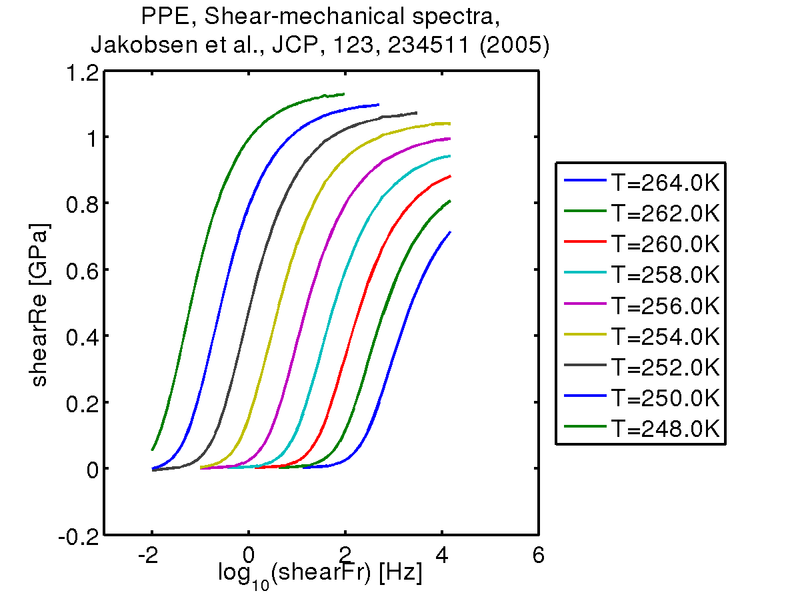 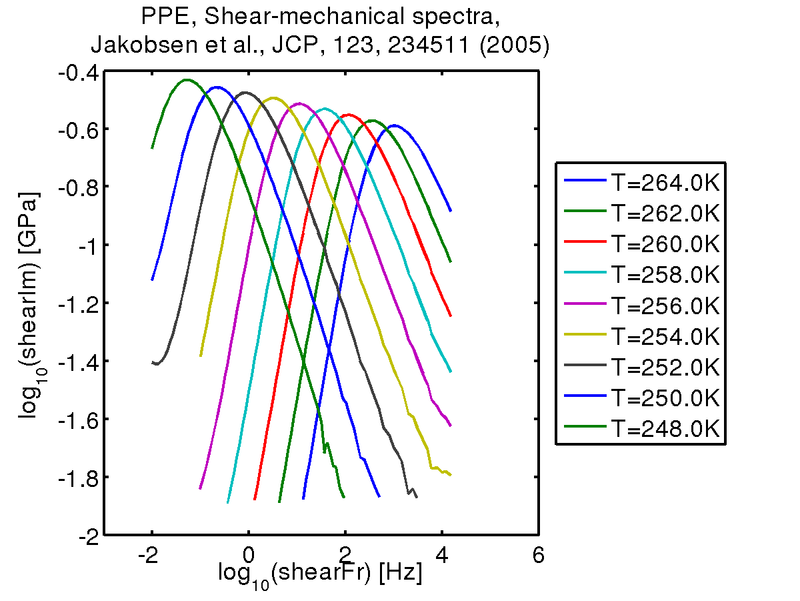 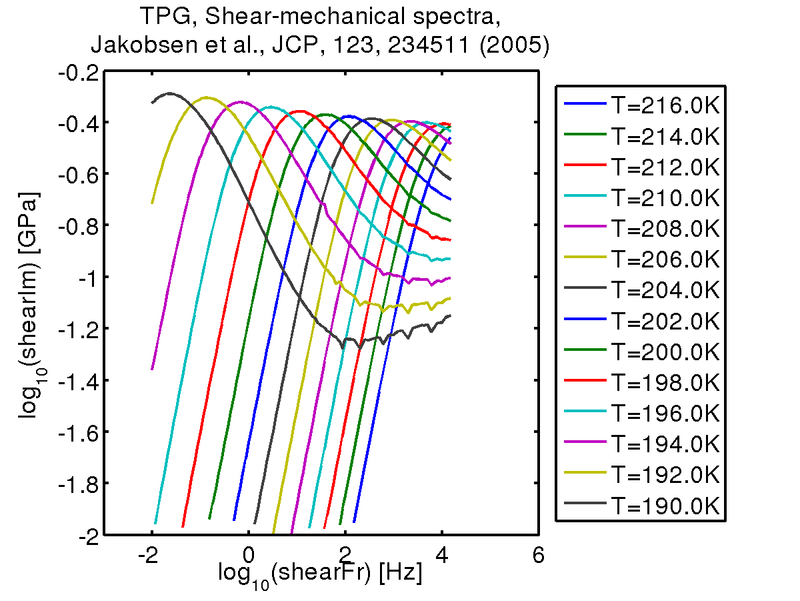 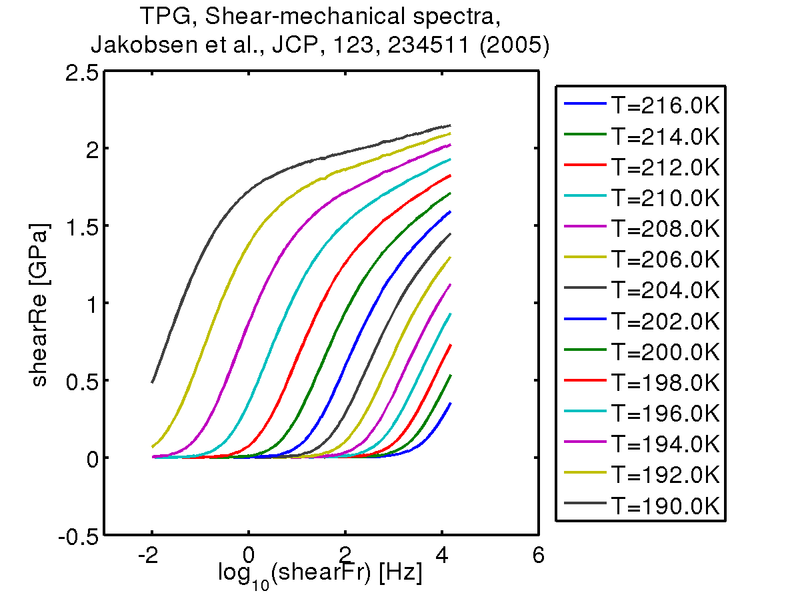 Dielectric and shear mechanical alpha and beta relaxations in seven glass-forming liquids. 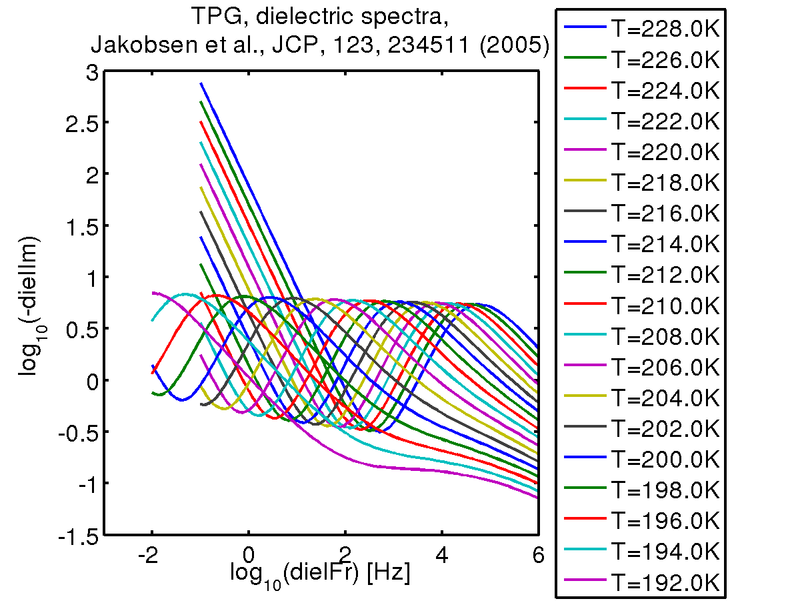 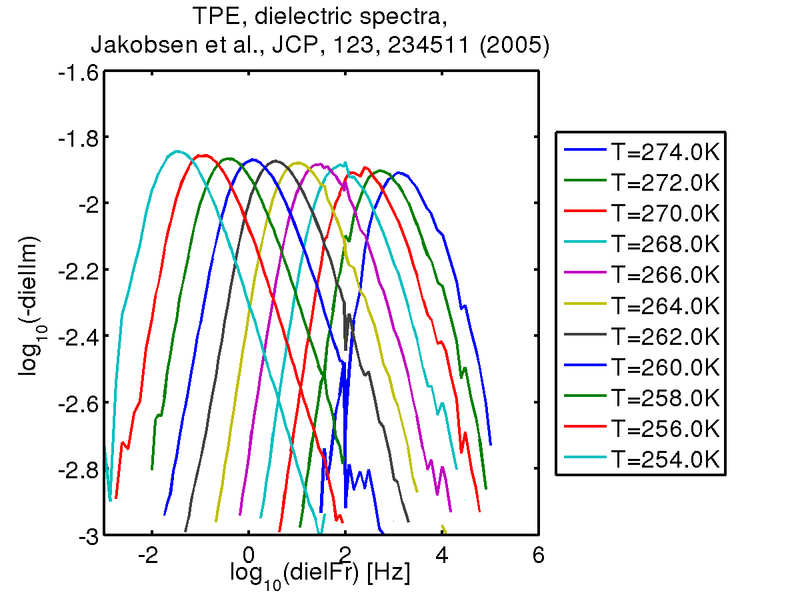 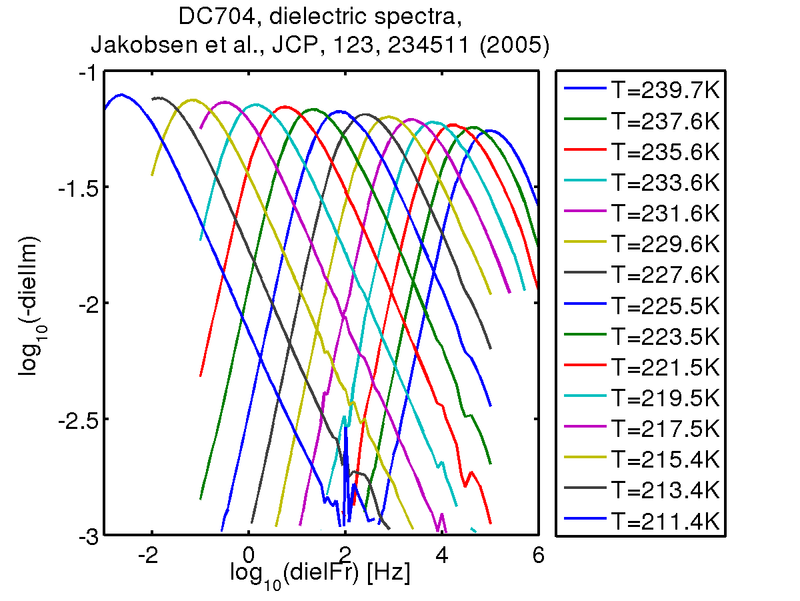 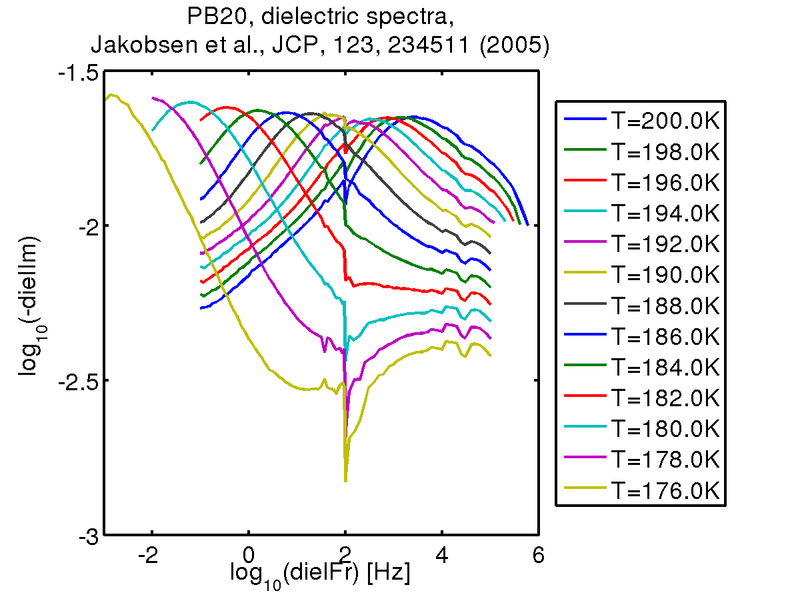 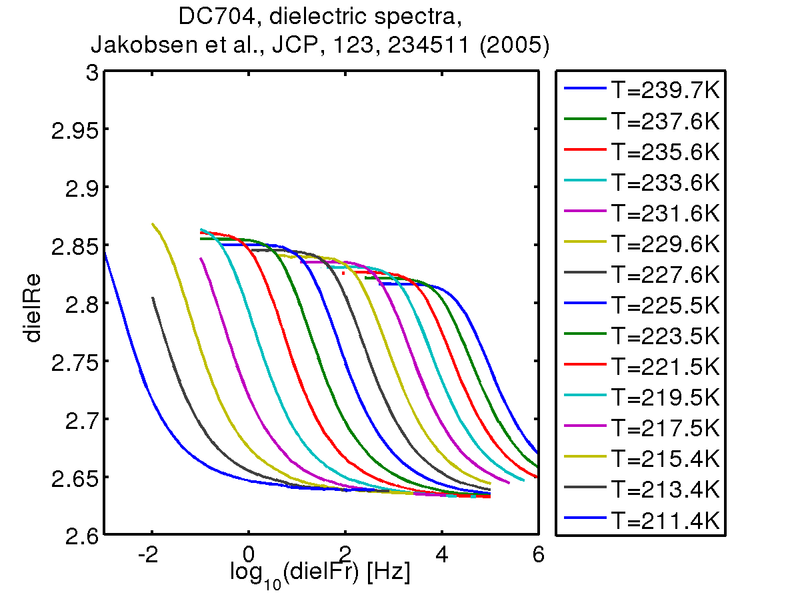 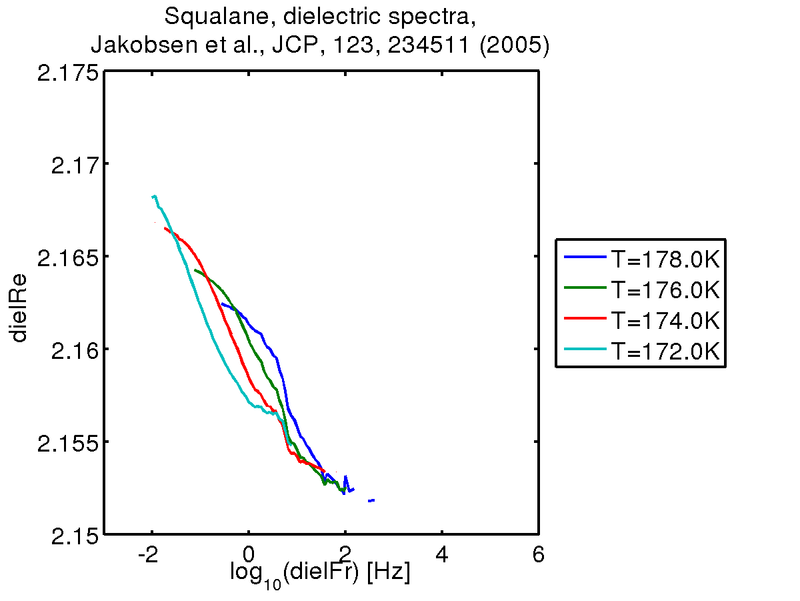 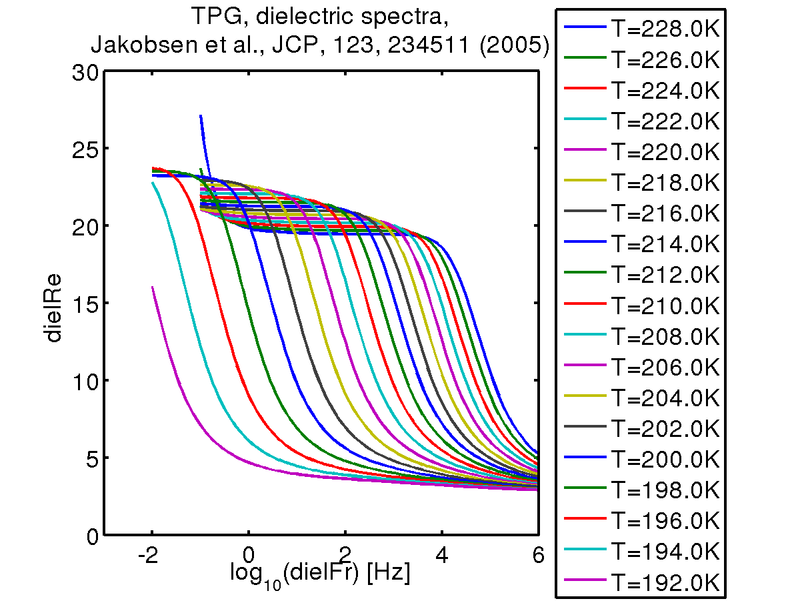 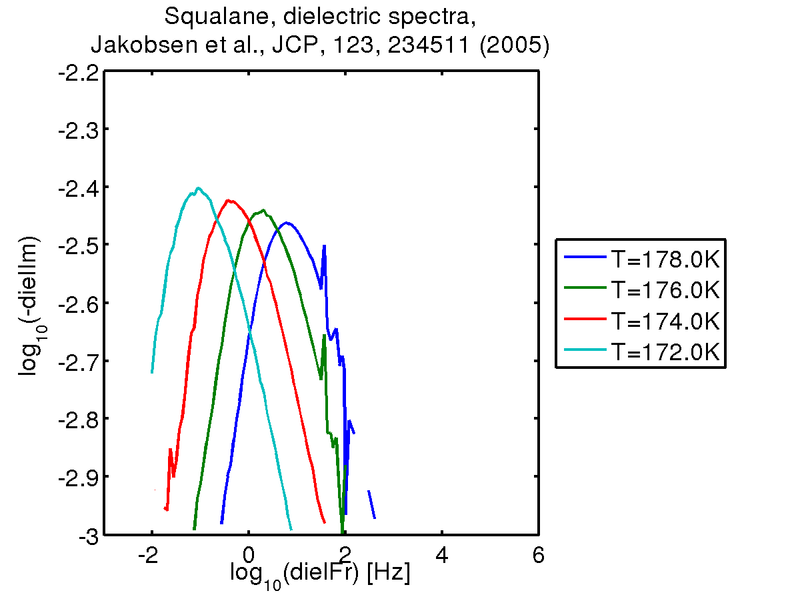 Journal of Chemical Physics, 123:234511, 2005.